The IMSCO team can custom fabricate or extrusion weld most any polyethylene structure that can be designed. We have more than 40 years experience in fabricating HDPE fittings and structures for various applications. 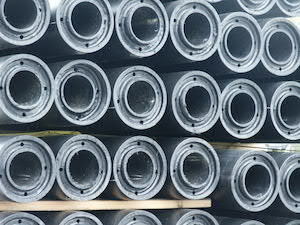 IMSCO provides various fabrications and pipe perforating services in our warehouse or on your job site. In order to assure you quality projects, we will train your staff in these methods or facilitate the fabrication and perforation process for you. 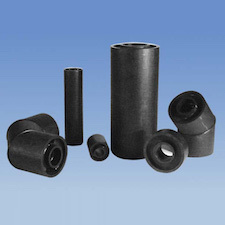 We can also custom perforate or slot polyethylene & PVC pipe cost-effectively cost effectively. 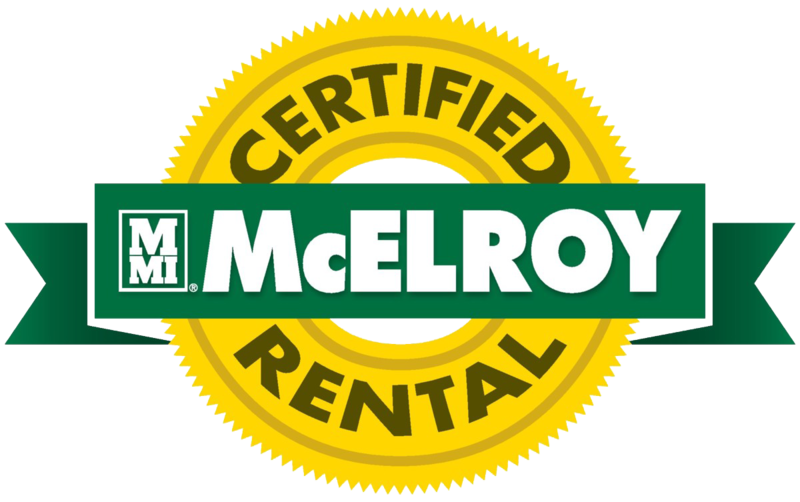 This includes options to customize your perforation or slot configuration of hole size, spacing and quantity. 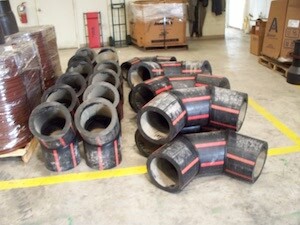 Dual wall containment pipe is designed for leak protection. 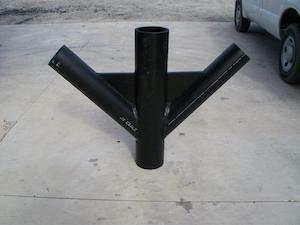 Also called double wall HDPE pipe, it is made from two solid wall HDPE pipes. The pipe consists of an inner pipe (Carrier Pipe) and outer pipe (Containment Pipe), which adds the protection of a second pipe to contain fluids during a leak. Extrusion welding is the preferred method for joining material over 6mm thick. 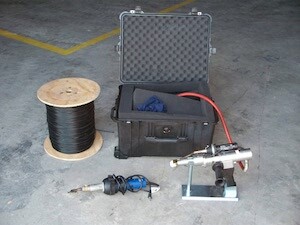 It allows the application of bigger welds in a single weld pass. In this process, a welding rod is drawn into a hand held plastic extruder where it is plasticized and then forced out of the extruder while hot air allows bonding to take place. Here at IMSCO, we can offer solutions in the form of custom-built HDPE fabrication. 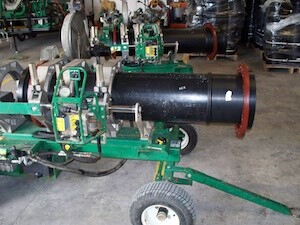 We can build your pipe design or help you design it, let us use our many years of experience to make your job easier.